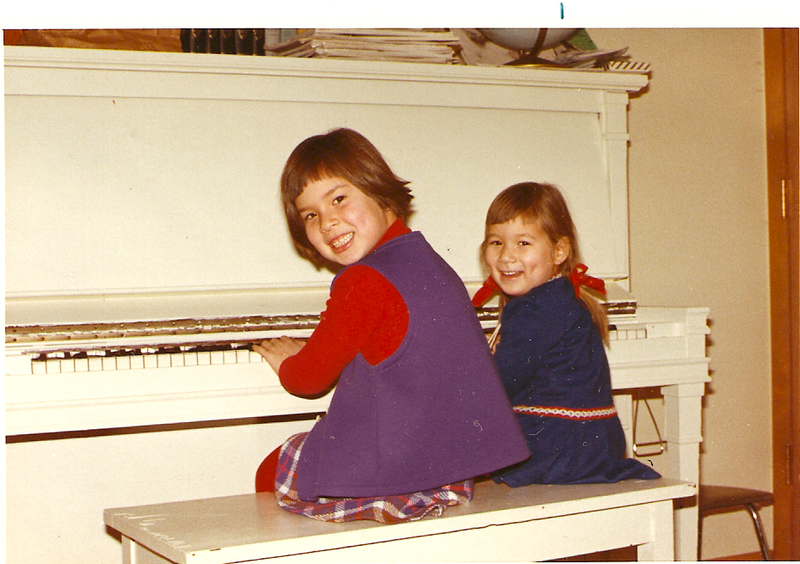 Growing up as a budding world famous concert pianist, I practiced the piano four to six hours a day. Sounds impressive, doesn’t it. The thing is, I didn’t really know “how” to practice. One day, when I was about ten and tired of aimless repetition, I came up with the clever idea to read a book at the same time, propping it up against the keyboard with my left hand while I played with my right. When my mom, no doubt alerted by the lackadaisical quality of my playing, unexpectedly opened the door to the living room, I flung the offending evidence out of my lap. Of course, my guilty expression gave me away (not to mention the book lying open on the floor) and that habit quickly bit the dust. Still, it’s safe to say my early years at the piano weren’t as productive as they could have been. Fast forward 10 years, I had decided not to pursue a career in music after graduating from Juilliard, and was enrolled in law school. In my second (miserable) year, I heard about a national piano competition where the finalists would play a concerto with orchestra — rare in the world of competition — and decided to enter. So, I clerked at a law firm during the day, went to classes in the evening and then headed to the university music school where I would practice two or three hours until midnight. In his new book, Peak: Secrets from the New Science of Expertise, psychology professor Anders Ericsson shares conclusions from his 30 years of research into the science of excellence. What it boils down to is: the difference between expert performers and everyone else is not talent or ability — it’s how they practice, what Ericsson calls “deliberate practice.” Unlike run of the mill practice, deliberate practice revolves around a clear goal, feedback loop and purposeful (not aimless “I could read a book at the same time”) repetition. It’s a crucial insight because 1) many people think if they’re not naturally talented, there’s a limit to how much they can improve; and 2) most people don’t know how to practice effectively (even an Olympic swimmer like Nathalie Coughlin spent her early years in the pool daydreaming). Luckily, deliberate practice itself is something you can…practice. And you can apply the principles to any skill you want to improve: negotiating, pitching, interviewing, selling. I have seen clients go from despair to elation in just an hour when I help them practice outside their comfort zone, simply because they feel more confident about their ability to handle a stressful situation – leading a meeting with 12 technical experts and the CEO, for example, pitching to a potential strategic partner or making enterprise cold calls. What heights could you reach if you improved how you practice?